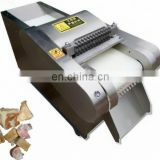 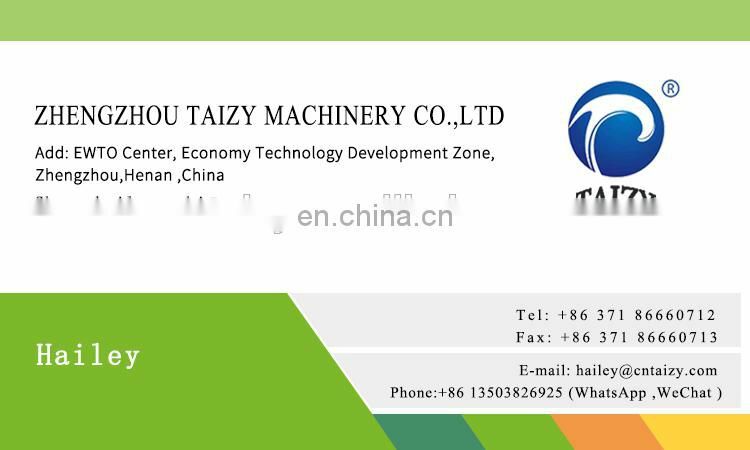 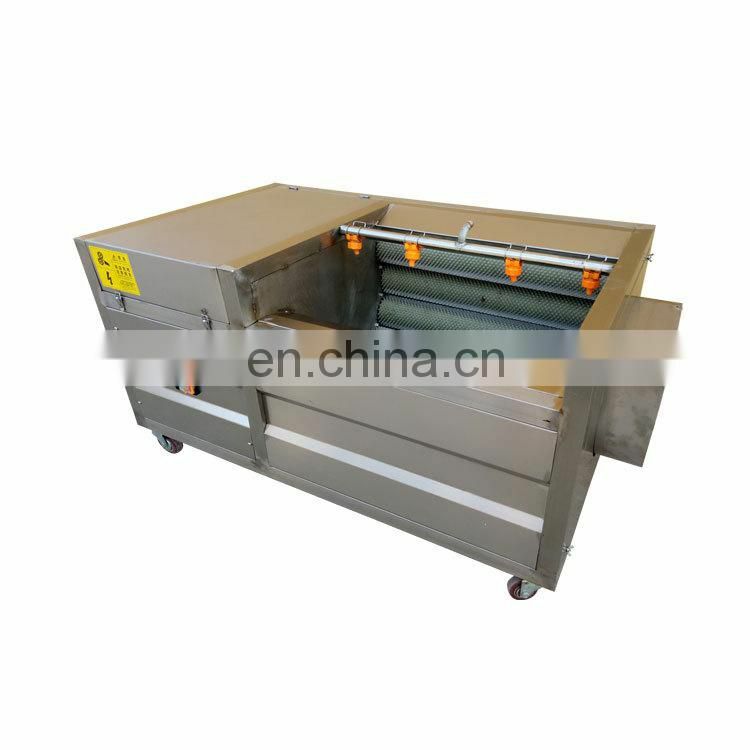 Mainly consists of motor, speed changer and brush rollers. 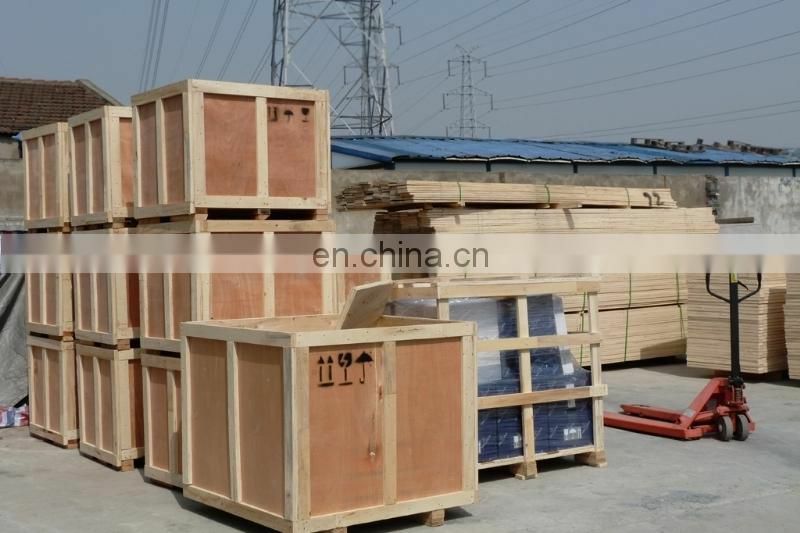 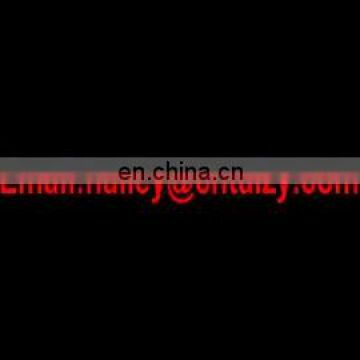 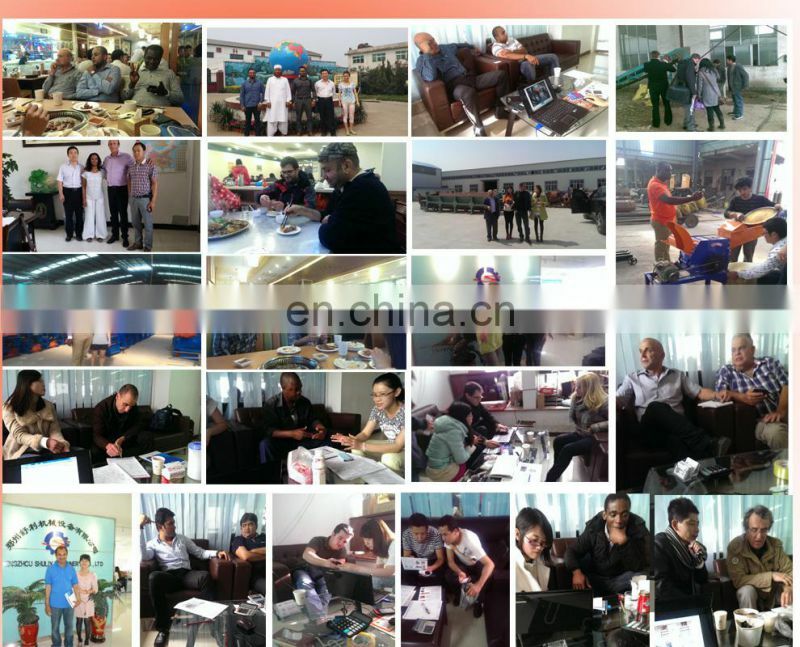 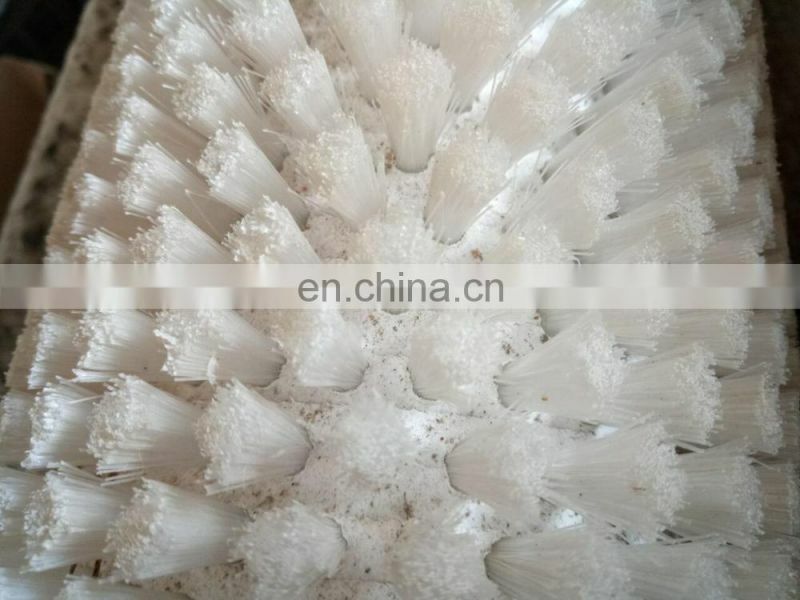 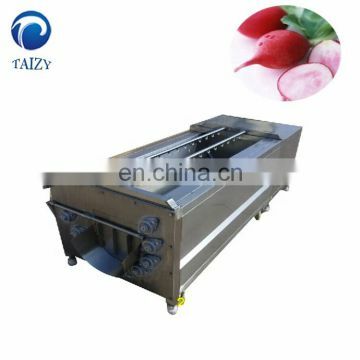 Absorbing root tuber crops processing machine's characters home and abroad. 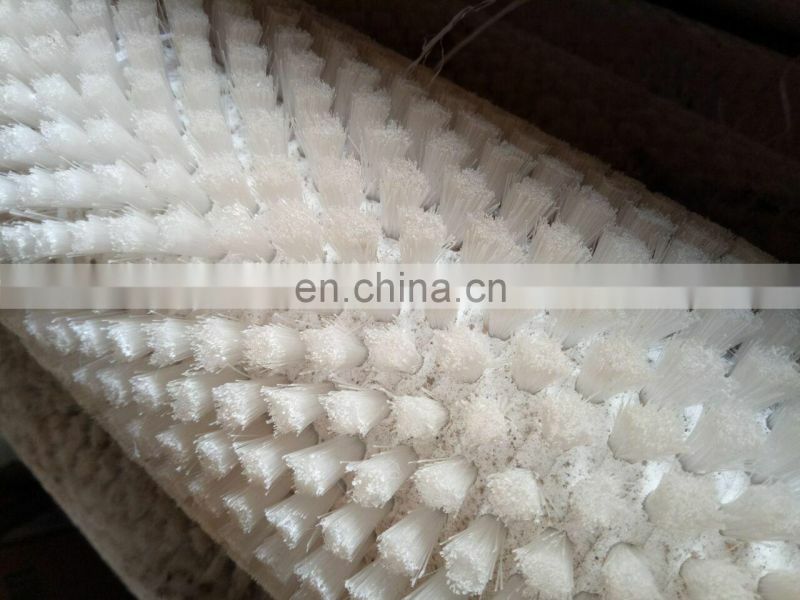 Brush friction principle. 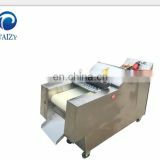 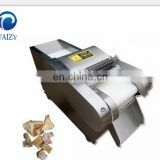 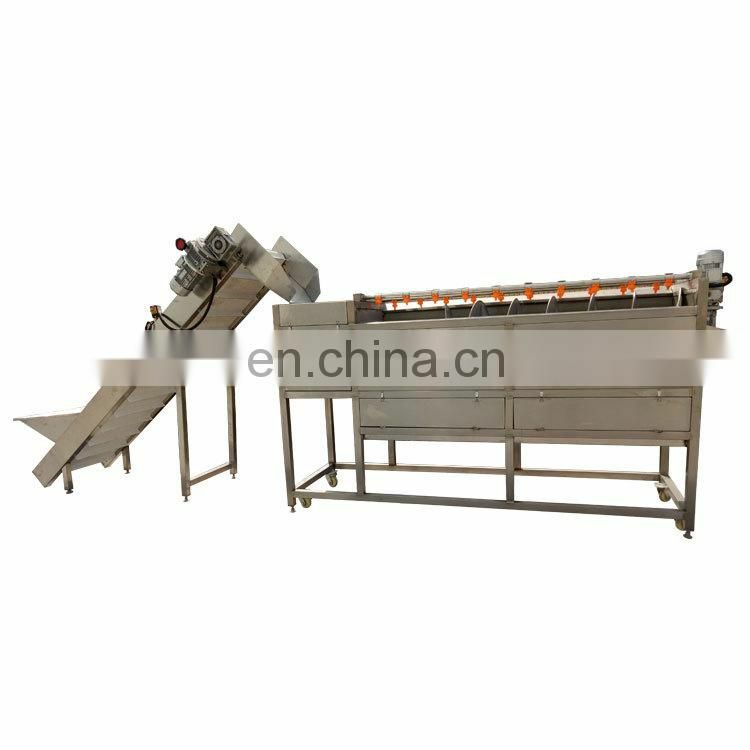 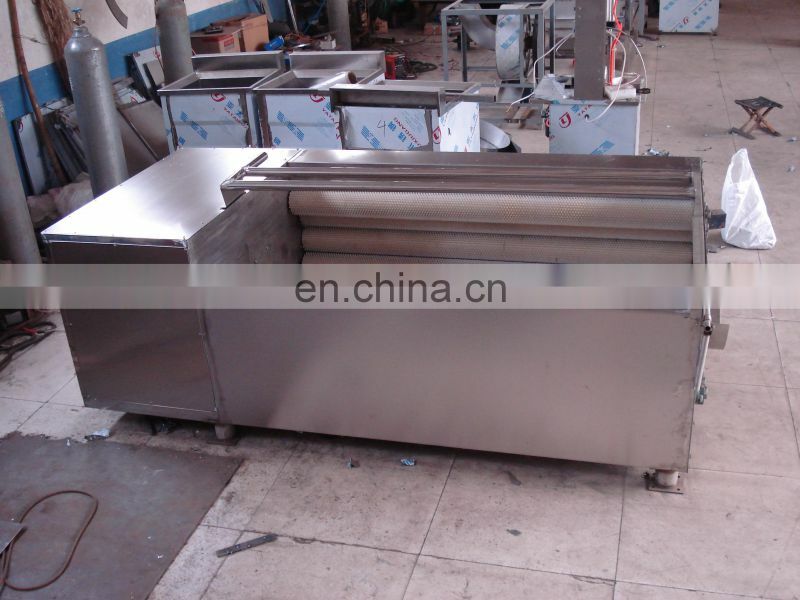 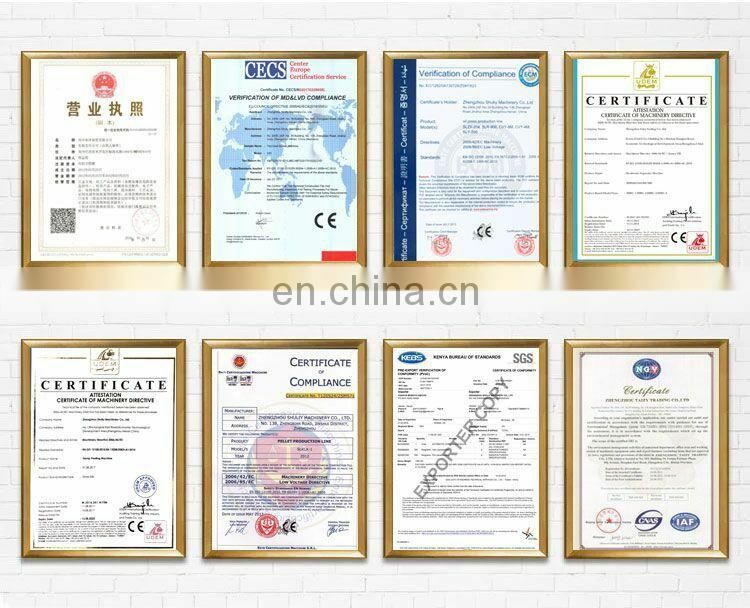 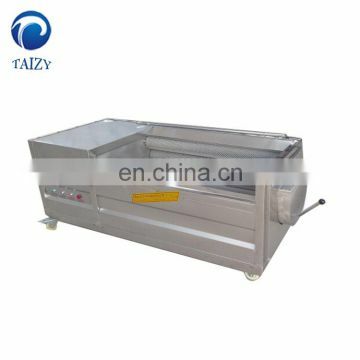 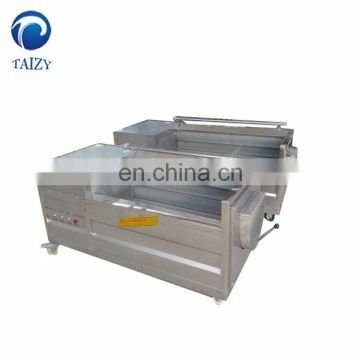 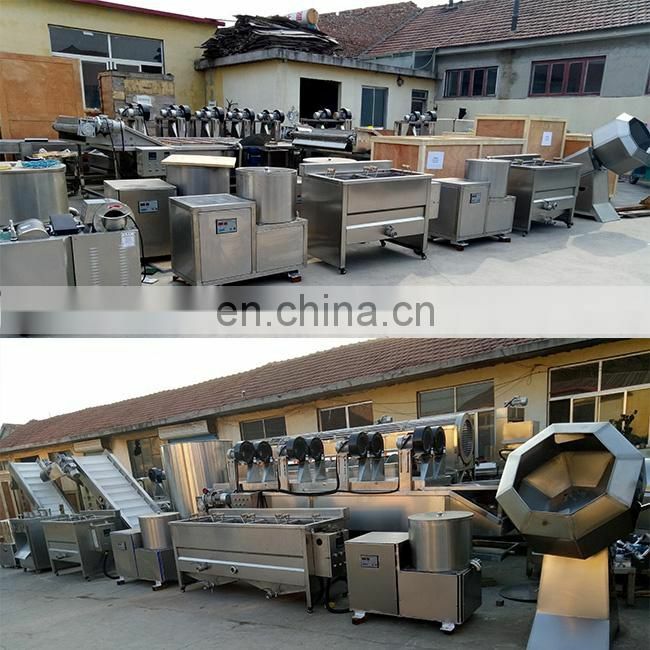 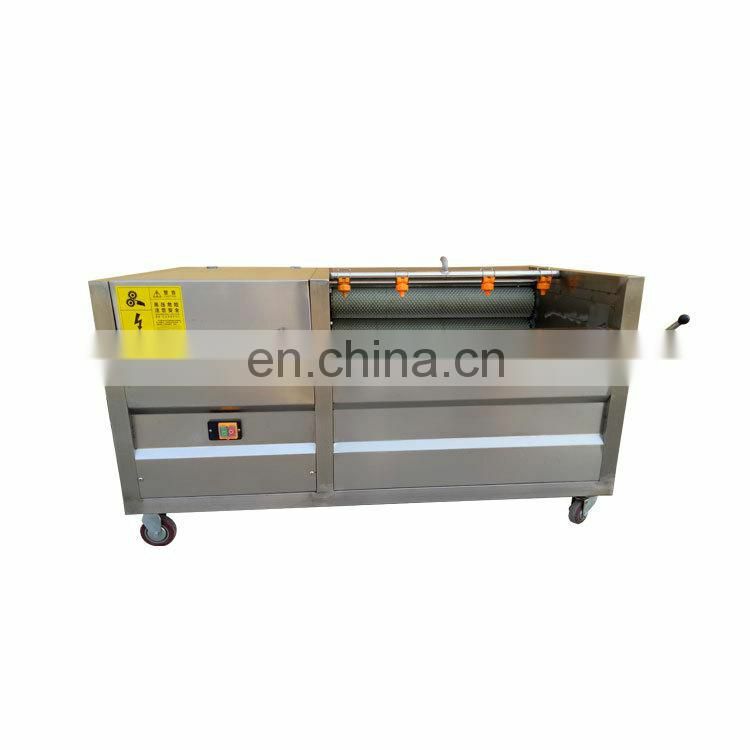 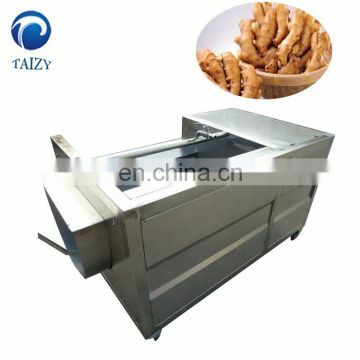 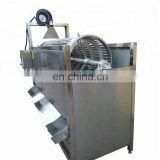 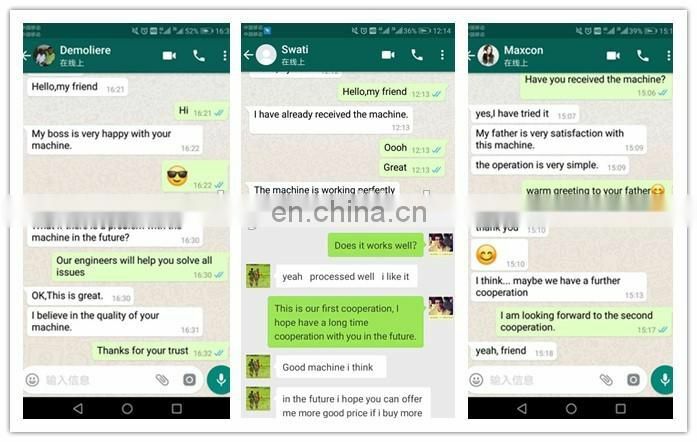 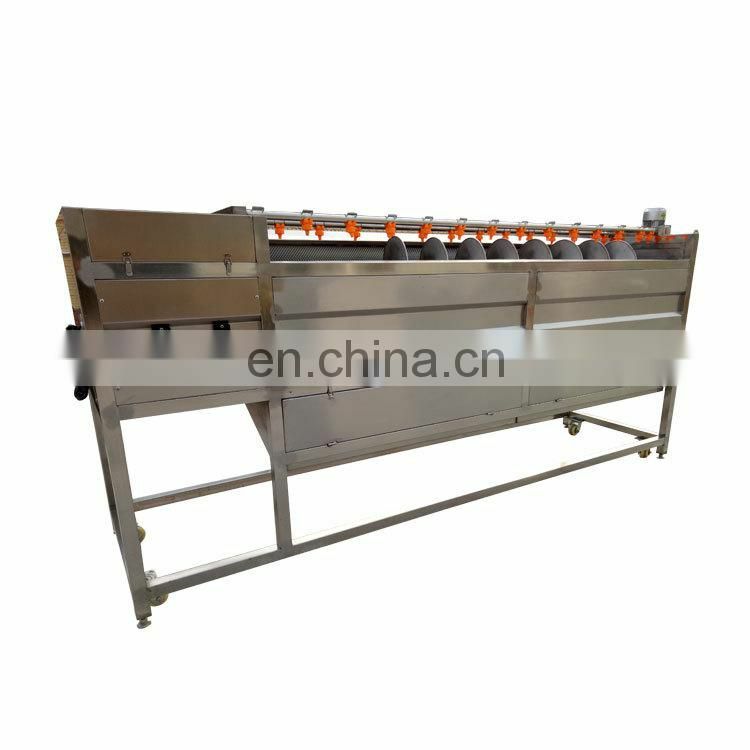 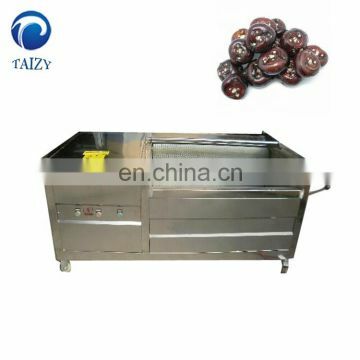 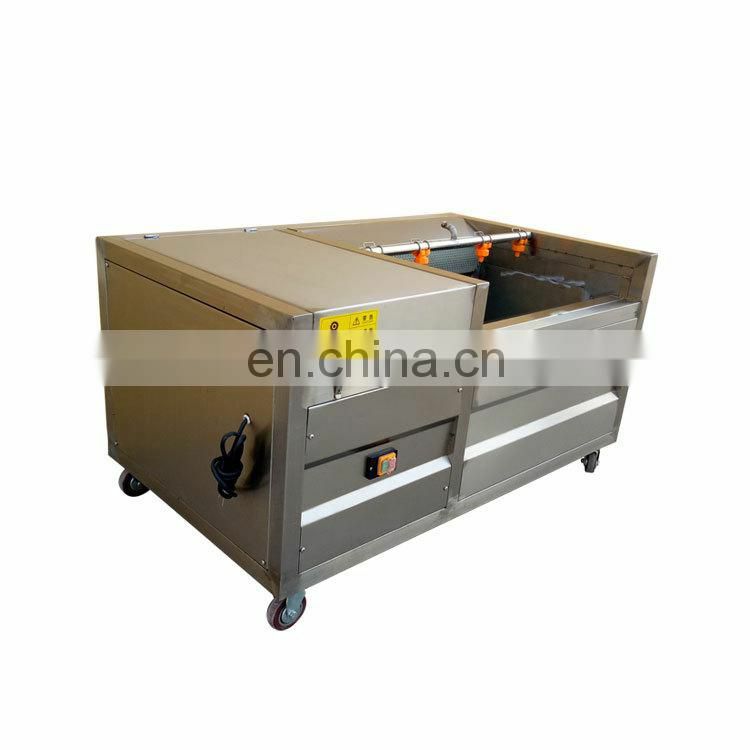 It has the features of beautiful shape, convenient handling, large capacity, high efficiency, small energy consumption, continuous cleaning and easy handling. 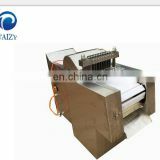 Cleaning rods are made of nylon strings, peeling rods are hardening materials, all durable, abrasion-proof.